People increasingly have turned to social media to share their hopes, dreams and affections. 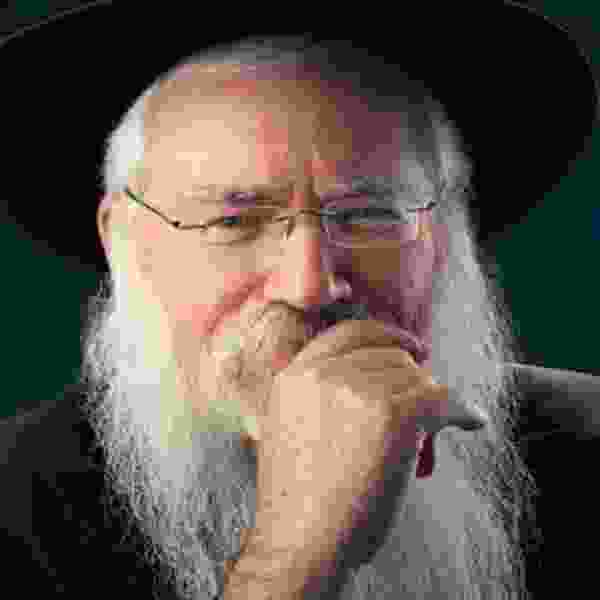 On Feb. 14 — Valentine’s Day, of course — the world-renowned Chabad Lubavitch Hasidic scholar and philosopher will be in Salt Lake City to talk about the cure for the social media paradox: that the more time people spend on Facebook, Twitter or texting, the more “painfully isolated” they can become. He will speak at 7 p.m. at Chabad Lubavitch of Utah, 1760 S. 1100 East. Friedman, author of “Doesn’t Anyone Blush Anymore?” and “The Joy of Intimacy: A Soulful Guide to Love, Sexuality and Marriage,” has appeared on CNN, A&E, PBS and BBC. Friedman, who draws on the Kabbalah and other ancient Jewish wisdom literature along with his own wit, argues that true, personal intimacy is essential for emotional and spiritual health. The lecture is open to the public. For more information about tickets, visit the Chabad Lubavitch of Utah website at www.jewishutah.com/lecture.